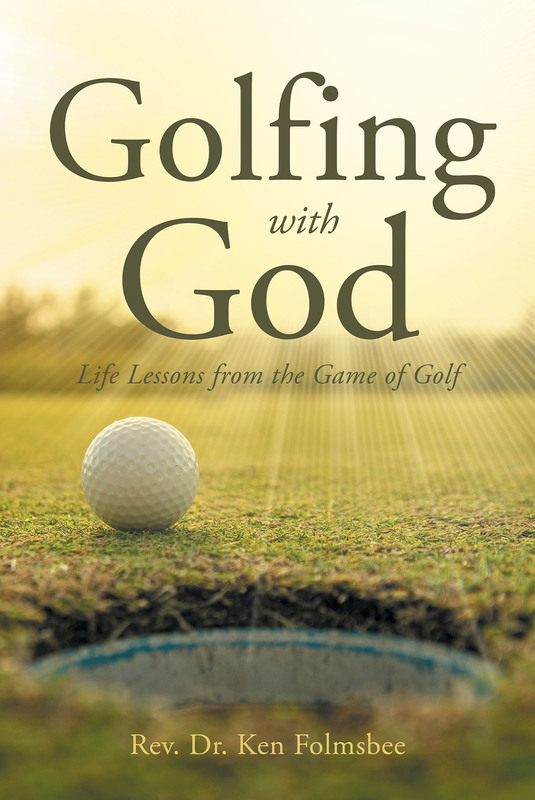 Golfing with God is an excellent read for golfers and nongolfers alike. Complete with anecdotal stories, Golfing with God provides the reader with relevant golf tips, spiritual life lessons from the game, an On the Range section at the end of each chapter for self-reflection, and a suggested prayer to assist the reader in his or her communication with God. Golfing with God is certain to be enjoyed and found useful for both young and old alike.